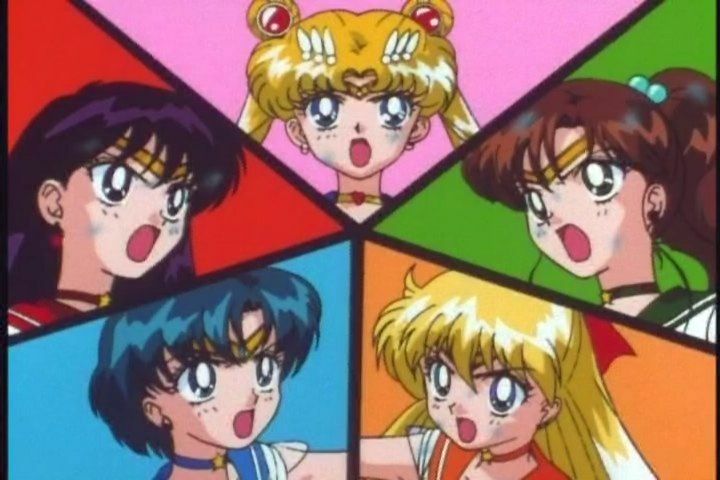 Five Senshi, Five Facts… it all works out! Nearly without exception, the “X facts you didn’t know about Y” style of article is pretty much doomed to certain failure. After all, you must have gotten your information from somewhere, and invariably other devoted fans have probably scoured the same resources you have. 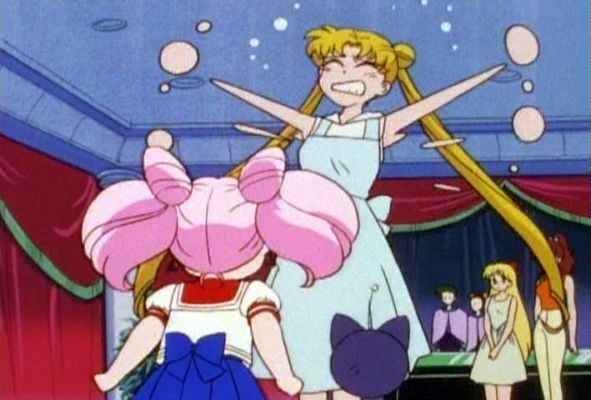 After seeing yet another of these articles pop up into my news feed this morning, it got me wondering: if I were to come up with some of the most obscure Sailor Moon trivia I could think of, what would I write about? And — more importantly — do I actually think I could come up with anything that would surprise even the most diehard Sailor Moon fans who read this blog? You know what? I think I can… but I’ll leave you to be the final judge of that! Read on as I pull out all stops and discuss some of the most obscure bits of Sailor Moon trivia I know! 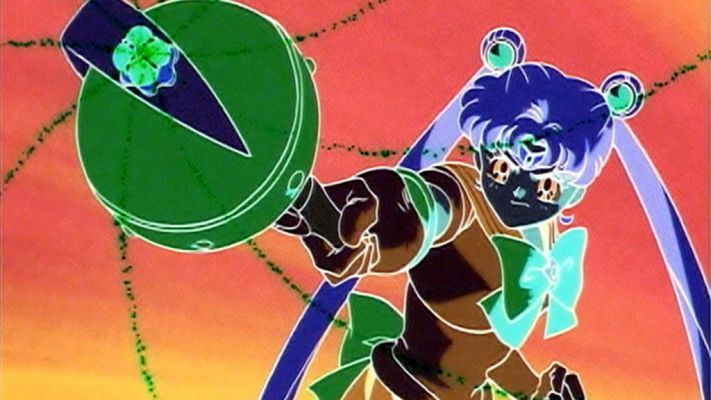 Did Sailor Moon Director Kunihiko Ikuhara Hate Naoko Takeuchi? In the immortal words of the Plain White T’s, “hate is a strong word, but I really, really, really don’t like you.”1 And, if the internet is to be believed, this pretty much sums up the relationship between Sailor Moon‘s creator and acclaimed anime director (Sailor Moon, Revolutionary Girl Utena, and more) Kunihiko Ikuhara. It makes a certain amount of sense, when you get right down to it, too. They both have very strong, outspoken personalities, and Director Ikuhara was personally responsible for completely changing Rei in the anime — a sore spot in Ms. Takeuchi’s eyes. Today, we’re going to take a look into whether there’s any truth behind this rumor and why (or why not!) that may not be the case. Regardless of which side of the anime vs. manga debate you happen to be on, you’ll want to stick around for this! What Does Naoko Takeuchi Credit for Sailor Moon’s Success? As the writer of a Sailor Moon blog, invariably the day would come where I’d sit down and put pen to paper fingers to keyboard and weigh in on the “secret to Sailor Moon‘s popularity.” I thought that today would be that day. But then I started to have second thoughts. Why should I write this? Why don’t we just go straight to the source, and see what Ms. Takeuchi has to say for herself? With all the dozens (hundreds?) of interviews that she’s done over the years, she must have already answered this question, right? And, as a matter of fact, she did! Join me, dear readers, as we follow Ms. Takeuchi’s logic behind just what made Sailor Moon the raging success that we know it to be today! Is Parallel Sailor Moon a Part of the Series Canon? Parallel Sailor Moon has always held a special place in my heart due to its unique place in the history of the series: technically speaking, it’s the last Sailor Moon manga written by Ms. Takeuchi… well, ever. 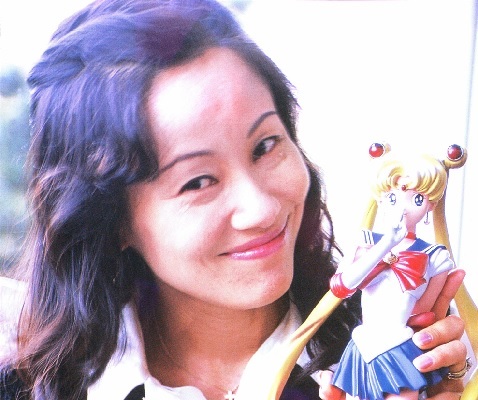 Though she did draw a few short comics about the series in her Naoko Punch comic series, and was involved in designing the live-action series’ very own Sailor Luna, this was the last story that Ms. Takeuchi would write in the world of Sailor Moon. But just how seriously should we take Parallel Sailor Moon, and where does it tie in to the greater lore of the series? If you’ve ever been kept up at night wondering about these issues and more, stick around! Once we’re done, you might finally have that restful sleep you’ve been hoping for! That’s not true, I tell you!!! When you dedicate a large portion of your free time to crawling through 25+ years of Sailor Moon sources, you eventually just learn to accept that running across inaccurate information is simply a fact of life. However, thanks to the recent releases of Kodansha and Viz’s manga and anime translations along with the rise of curated (… okay, not really) wikis, the general quality of information you’re going to run into nowadays is worlds better than what I started with as a fan in the late 90s. That being said, today I’d like to tackle five of the more common myths I often run across in my research and see if I can set them straight. Who knows, maybe some piece of Sailor Moon trivia you’ve “known” about for years could be on this list! What Real World School Uniforms Inspired the Designs in Sailor Moon? What inspired these uniform designs? 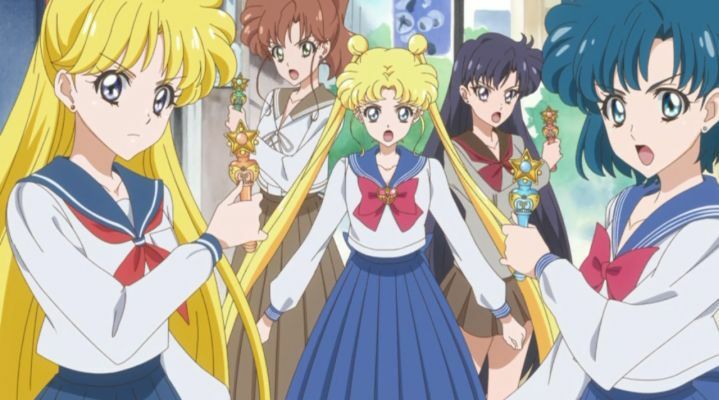 When you consider just how much inspiration Ms. Takeuchi took from the real world when creating the Sailor Moon universe, it seemed almost certain that the school uniforms in the series must have come from somewhere. However, no matter how hard I looked, I was never able to come up with a solid lead as to what actual schools could have served as the base for the Juban Junior High School uniform design. That is, until this weekend. In an interesting turn of events, what I thought would be a quaint, uneventful museum visit wound up solving one of the oldest open questions I’ve been researching off and on since this blog was first started. And better yet, the question was answered by none other than Ms. Takeuchi herself. Stick around, we’re about to take a trip down memory lane! What is Kazuko Tadano's Secret to Drawing Sailor Moon?